We offer a range of tree, shrub and hedge care services to both domestic and commercial clients within a twenty mile radius of Liss in Hampshire. 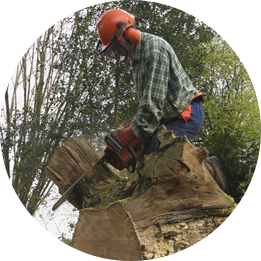 Our tree surgeons hold recognized qualifications. 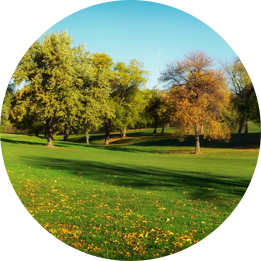 Safety first is paramount and are fully insured to work in all areas of tree management. We provide a complete removal and recycling programme.